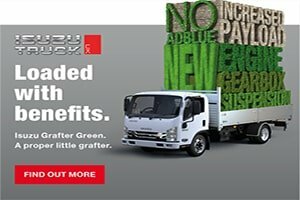 As the deadline for the inaugural Arbordexperts Trex Installer Awards draws closer, the organisers have revealed more details of the top prize, to be awarded to the winner of the prestigious ‘Best of Trex’ category. 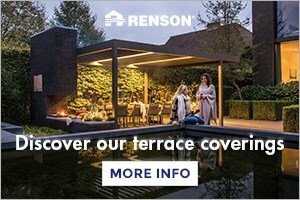 There are four categories open for entries: Best Large Trex Deck, Best Small Trex Deck, Best Commercial Trex Deck and Design Challenge with Trex. The winners of each category will be automatically entered into the Best of Trex category – and the overall winner will be whisked away for a four day trip to the US capital, Washington DC. The package includes a four-day trip to Washington DC for two people, with flights, accommodation and transfers all paid for by the awards organisers. As well as having plenty of time to see the sights such as the Lincoln Memorial, the White House and the Smithsonian Museum, the Best of Trex winner will visit the Trex University in nearby Winchester, Virginia. The Trex University is a 10,000-square-foot facility, which serves as an educational and training centre for visitors – including dealers, distributors and TrexPro® installers – to learn all about Trex, from its products and materials to its eco-friendly legacy. And, like all category winners, the Best of Trex installer will have their winning deck professionally photographed, and will receive publicity for their business through the Arbordeck website, the industry press and Arbordeck’s social media channels. The winner will be able to showcase their accolade by using the ‘Best of Trex Award’ title, logo and certificate of achievement. Sarah Francis, decking category manager at Arbor Forest Products and judge of the Abordexperts Trex Installer Awards, said: “This is a prestigious prize which gives UK installers the chance to learn from the very best in the outdoor living business – and to see more of the world too! The Arbordexperts Installer Awards are open for entries until 28th September 2018. Installers can enter their projects into four categories via the Arbordeck website, with entry open to all Trex decks installed in the past 24 months. All shortlisted decks will automatically be entered into the Trex Deck of the Year category with a chance to win the grand prize. 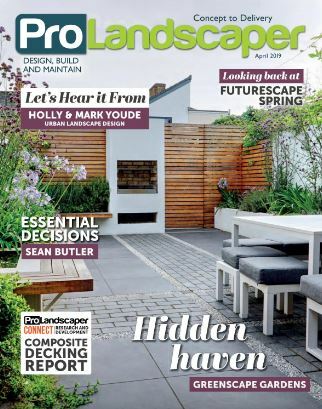 The winner will be announced at Futurescape, the UK’s number one landscaping trade event, held at the Sandown Park Racecourse, Surrey, on 20th November 2018. Visit www.arbordeck.co.uk for more information.